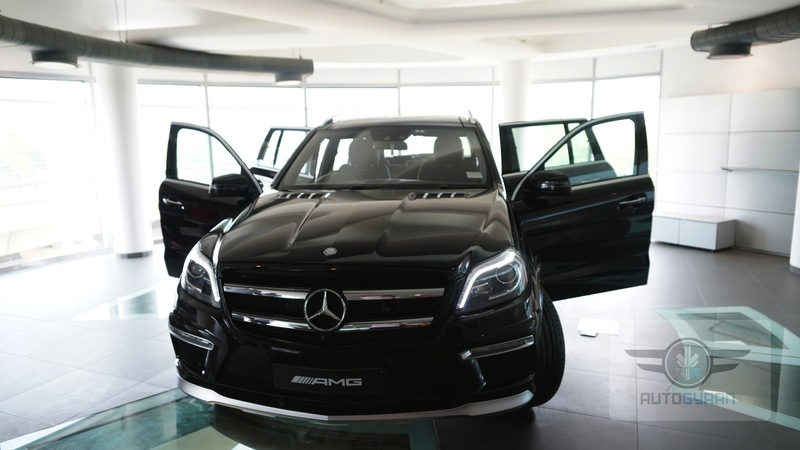 The Mercedes-Benz GL63 AMG is insanity incarnate. Experience the legendary philosophy of One Man, One Engine first hand. 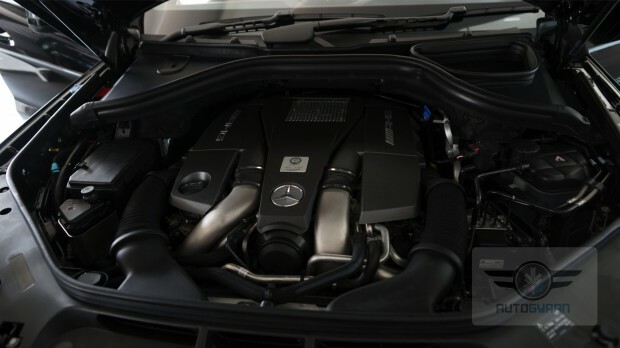 A full-size, seven-passenger crossover with a 550-horsepower twin-turbo V8 stuffed under its hood. As compared to the normal GL, AMG upgrades the transmission and all-wheel-drive system, and fits a sportier adjustable suspension calling it the sport plus. It also gets larger front brakes tucked inside its 21-inch wheels as well as a couple of cosmetic flourishes such as new front and rear fascias and fender flares. 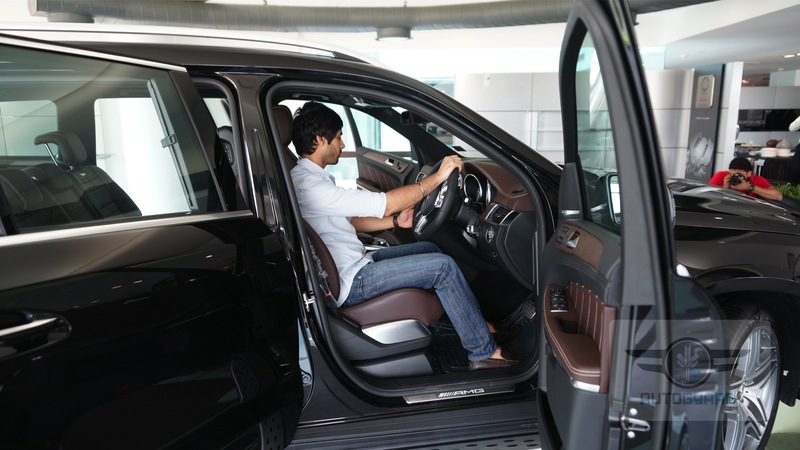 The GL63 AMG comes with nearly every luxury one could imagine, including leather upholstery, genuine wood trim, heated/ventilated/massaging front sports seats, heated rear seats, a navigation system, a Harmon/Kardon AM/FM/CD stereo with AUX and USB inputs, Sirius satellite radio, HD radio, a panoramic sunroof, a power lift gate, tri-zone automatic climate control, a rearview camera, a surround view camera system, Bluetooth connectivity with audio streaming, power folding third row seats, cruise control, auto on/off headlights, a 115-volt power outlet, LED daytime running lights and taillights, cruise control, bi-xenon headlights. High-tech safety items include Blind Spot Assist, Lane Keeping Assist and Pre-Safe, a system that charges the brakes when it detects an impending impact in order to limit the severity of the wreck as much as possible. Park Assist, a system that helps in parallel parking with ease (even in tight spots). Also features an “ATTENTION ASSIST” system that can alert the driver to the first signs of drowsiness, A steering sensor is coupled to smart software that uses 70 parameters to establish a unique driver profile during the first 20 minutes of driving. Between 50 and 112 mph, the system identifies the erratic steering corrections drivers make as they begin to get drowsy and triggers an audible warning and a “Time for a Rest?” message with a coffee cup icon in the instrument cluster. GL63 AMG is built for those who crave performance, luxury, and exclusivity—you know;The finer things in life.All wrapped up in one imposing package. 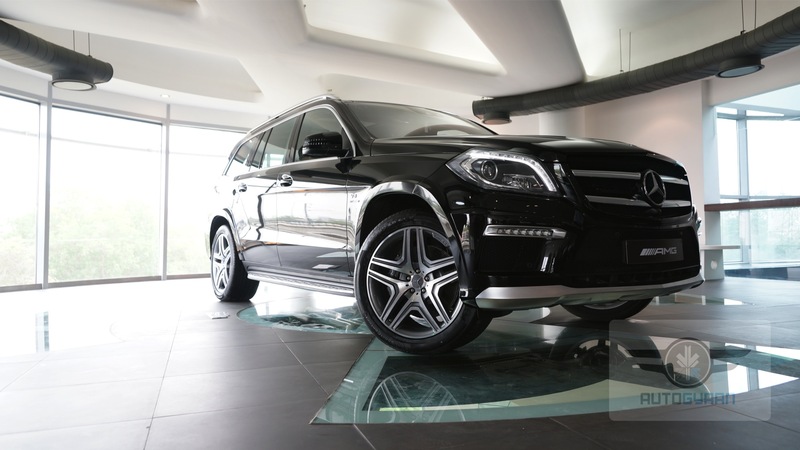 A price tag of Rs 1.7 crore (ex-showroom) making it one of the most expensive SUV’s in the market. Well who will actually buy this kind of vehicle? Not many ­people. Mercedes says that just 2 percent of GL buyers will opt for the GL63. The main rivals present in the market for this beast are Range Rover Sport, Porche Cayenne Turbo and the BMW X5 M.